History class is much more than reading out of a textbook. Use these 10 tips to make your lessons engaging and relevant to your students. This quick technology can be accessed with personal or school portable technology (phones, iPads, tablets). The QR code embeds information (text, URL, etc) into the code image. Students scan the code with a QR Code reader app and they unlock the information. I use this in my classroom for introducing vocabulary words in a new unit or for students to access information in a different format. I try to make QR Code activities into scavenger hunts where they must locate the code before accessing information. I love using the cooperative learning strategy called Four Corners. Around the classroom in each corner hang up four different answer cards such as Agree, Disagree, Undecided, and Need More Info (cards can be changed to align better with your lesson). Then ask the class a rich thinking question. Students move to the answer card area that best aligns with their opinion. In this new opinion group, students discuss their ideas. Ensure that they know they will be held accountable for these discussions either through written or oral means. 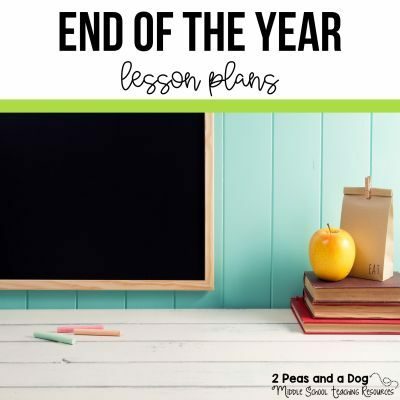 When first introducing this strategy it is a great idea to have a Need More Information section where the teacher can stand and provide support. 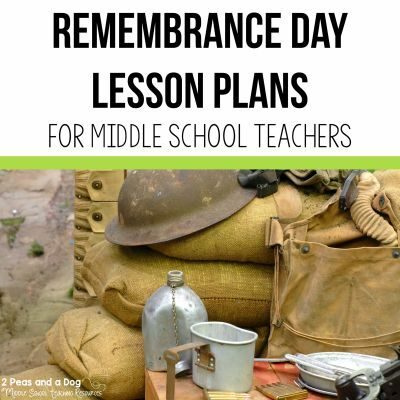 Activities such as Historical Monologues, Wax Museum and Hot Seat make historical figures come to life in your classroom. Each year students in my Grade 8 history classes become the Canadian Fathers of Confederation. 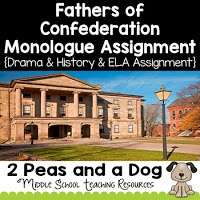 They research their Confederation father, write up a 1-minute monologue introducing the person to the class and create a costume (usually out of their parents dress clothes). 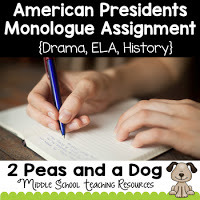 This cross-curricular History, Drama and English assignment helps my students engage with the content beyond the textbook. 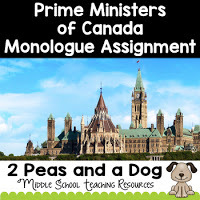 I have also created monologue assignments for Canadian Prime Ministers and American Presidents. Students are not always comfortable discussing in History classes due to their lack of subject area background knowledge. When we have class discussions I try to build up their knowledge and confidence by using strategies such as Think Pair Share or Four Corners Placemats. Where possible bring in primary sources. Photos from the time period and archival documents can make history seem more authentic to students. Lots of internet sites (government archives) have access to these excellent pieces of history. A quick Google search will contain lots of ideas. Your local library, historical societies and museums are also great places to look. Also, the New York Public Library has recently digitized a lot of pieces that could work in your classroom. 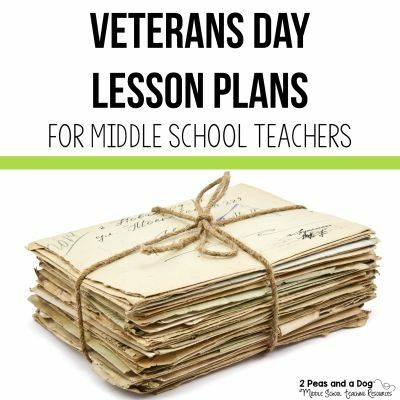 Do not discount the value of picture books in the middle or high school history classroom. Two of my favourite picture books for my Canadian history classes are The Cremation of Sam McGee and The Canadian Railroad Trilogy. The vivid images and story lines bring history alive. Picture books can also be used to provide background knowledge prior to starting a unit. In English classes, I often use the book Teammates by Peter Golenbock as a mentor text, which discusses Jackie Robinson’s treatment as the first African American Major League Baseball player. 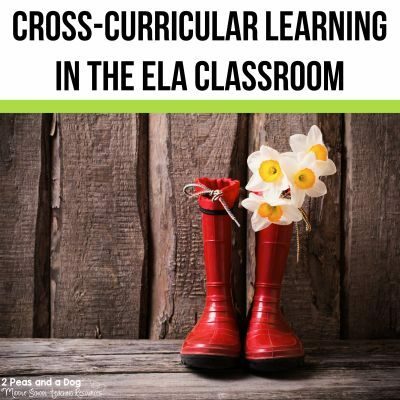 To help ignite and maintain a spark for historical knowledge, create a browsing bins of books related to curriculum topics. 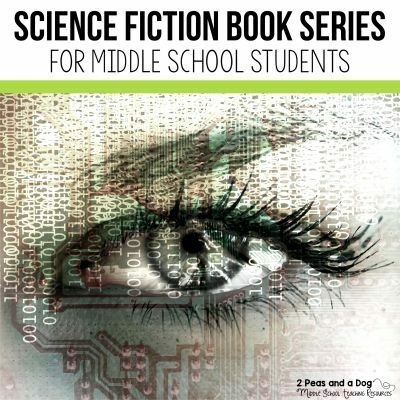 Ask your school librarian or media specialist if you can borrow books from the school library that relate to your current unit of study. Keep these books in a special bin and in a highly visible area to encourage students to look through the materials and possibly check them out at the library. If your school does not have a library, visit your local library or contact any local historical associations to see what materials they can lend your classroom. History classrooms are also literacy classrooms. 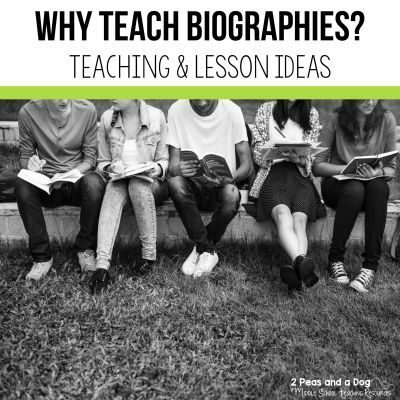 Students engage each day with written text and make connections and inferences about the people they are studying. 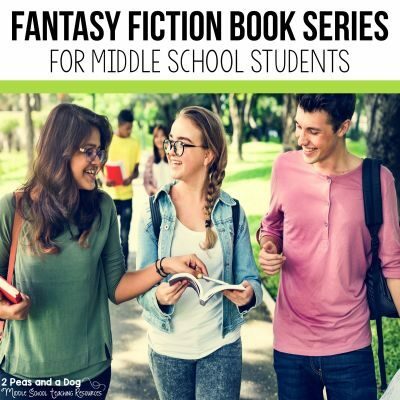 Keeping a good variety of historical fiction related to your topics of study can help students extend their classroom learning. Favourite books among my students are anything related to major wars or conflicts. 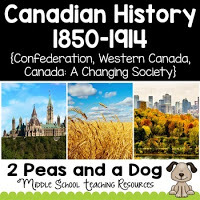 The Dear Canada and Dear America series from Scholastic are great places to start for historical fiction. It is also important that your assignments have different choice options. Students feel more empowered about their learning if given the chance to produce works of their choosing. Providing choice about content and product are a great place to start. My first major assignment in my Grade 8 History class is having students creating a persuasive piece to encourage the British Colonies to join Confederation. 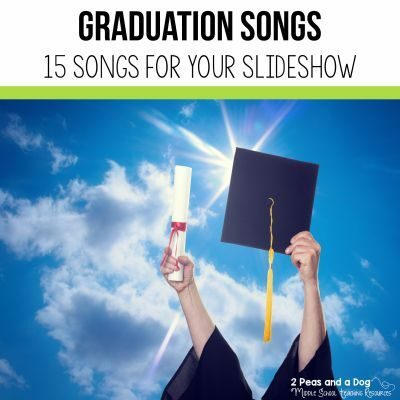 Depending on the school year, students have been offered choice in the final product: pamphlet, website, slideshow etc. They can also produce the product in either official language English or French. 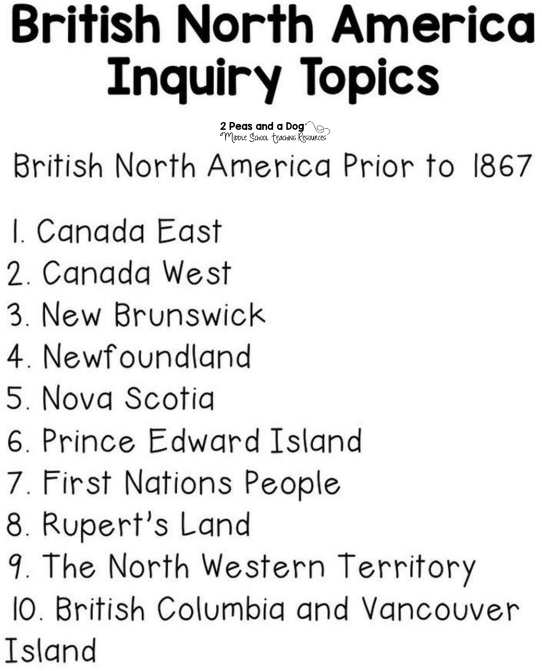 During historical inquiry assignments, students are given choice over what topics (from a list related to the curriculum expectations) that they want to learn about. I match them with other students in the class who want to learn about the same topic. 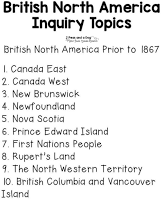 For my inquiry assignment on Canada at the turn of the century, students can choose from a long list of topics ranging from technology and transportation to arts and culture. Last year, for one lesson I setup my classroom as an interactive museum. The unit was called Canada: A Changing Society 1890-1914. I tried to find artifacts around my house and relatives houses that could potentially represent items from this time period. I also printed off colour photos of daily living artifacts. Students had to circulate around the classroom in pairs and guess what the object was and its modern day equivalent. The item that had most of the class confused was the manual meat grinder. They definitely had a better understanding of the challenges of daily living from touching and seeing the different tools than if we had read about it online or in a textbook. Another year, while studying the settlement of Western Canada, I contacted a local museum and borrowed an educational kit which had replica items from the mid-1800’s. Students loved seeing the toys and school materials from this time period. The internet has changed the way I teach history. No longer are students only able to access information from library books, they can actually digitally visit the locations we are studying. This past year we used Google Maps to locate major battle sites and visit museum websites. Use Google to help locate interesting virtual field trips for your class this year. Depending on your school budget Google Cardboard could be a very good investment. This small device allows students to download an app and view places in a virtual reality environment. At the end of the day, you still need to cover the contents of your curriculum. 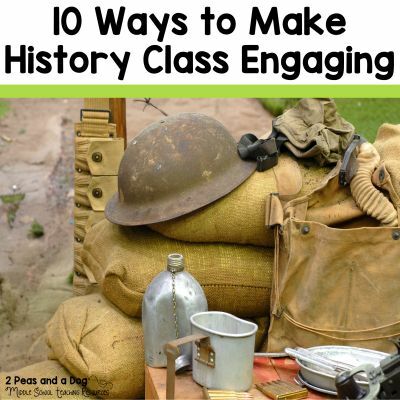 By integrating some of these tips into your daily lessons you will make history class more engaging for your students. 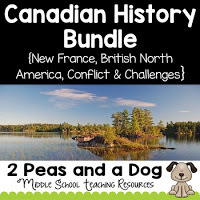 If you teach Canadian history check out these two units by 2 Peas and a Dog which will help you keep your students engaged. As a history teacher, it is important to contact local historical sites, museums, organizations and libraries to see how they can help enrich your program.